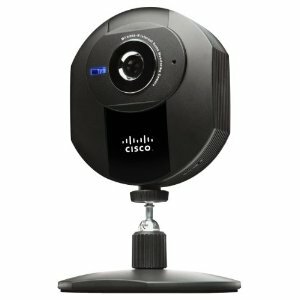 This is the summary of consumer reviews for Cisco-Linksys Wireless-N Internet Home Monitoring Camera - WVC80N. The BoolPool rating for this product is Fair, with 2.90 stars, and the price range is $114.99-$129.99. 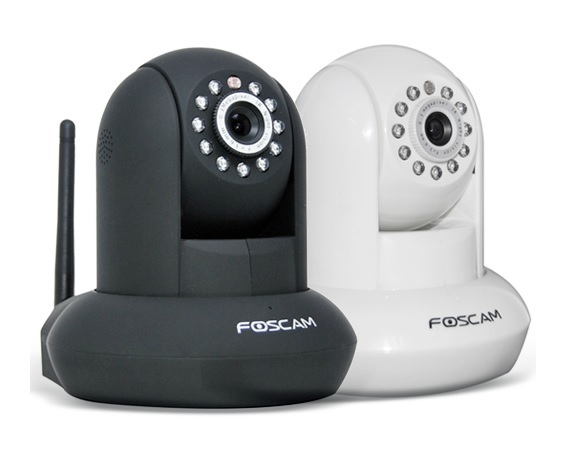 If you've a Linksys wireless router, this cam can automatically setup the wireless router for you. The camera itself is poor quality and frequently stops working which requires it to be power cycled to restart it. However, we've 3 of these with a wired connection at different locations and the lock up daily requiring a power cycle. I tried it both wired and wireless...even remotely powering off and on (via my home automation system) and even then it didn't reestablish a connection it most times. I've had the wireless n cameras about 2 months now. It's fine when directly connected to the PC, but that defeats the purpose of wireless. Picture and sound quality are better than most. If your wireless router isn't a Linksys, most of other router can do port-forwarding. Works as promissed have yet to deploy been doing testing of all of the features and it works well, would recommend to anyone. i bought two of these, they worked fine for a few months and when i moved and had to disconnect/reconnect them, they stopped working. By January 2012, 8 were working properly and 2 would only work if I hard wired them with an Ethernet cable. In other words, the WiFi stopped working. This one worked in 15 minutes. this product work well, the only hard part is setting up the port fowarding from interment MFG. Still working on viewing from an android phone. 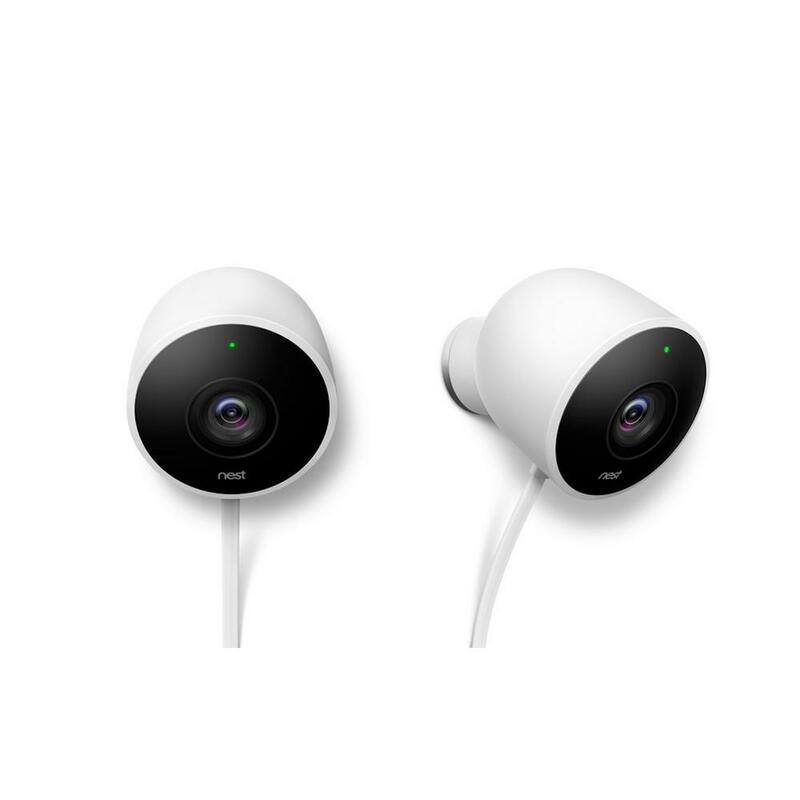 The recording and motion detection features work really nicely. The motion detection screen is really nice and has great granular control, however the recording tab is weak and only lets you choose "Start Recording Now", or "Define a Recording Schedule" which translates to start day time, and stop day and time. the client software for recording must be installed on a computer and running all the time in order to do the motion capture, fine if you've a dedicated computer. The software and video recording process, however, really can't do the job on either an xp or win 7 computer. 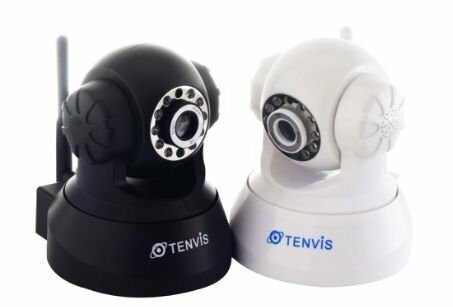 The software that comes with it to do auto-recording on motion detection is iffy at best, and often times it needs to be restarted before it'll record again. The scheduled recording feature is hard to configure and the file size limits constantly reset themselves to default. Spent almost 3 hours in setup, not easy enough to setup with my wifi connection. It works well once all setup and online. Wired stuff and setup work out ok, but wireless doesn't. Once it's setup it works fine... but what a pain to get it setup. It's as easy to setup as some of the videos shows online. 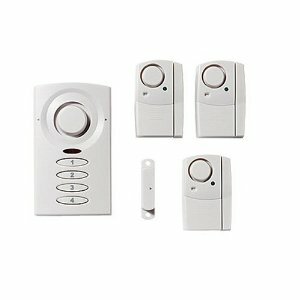 Now is fun part: How to setup motion detection with email alert? Follow the setup steps per the CD, but at the Wireless Setup section DON'T disconnect the ethernet cable as stated in the instructions. The Motion Detection video clip recording works much better. The camera worked great, motion detection worked and e-mailed video to us. 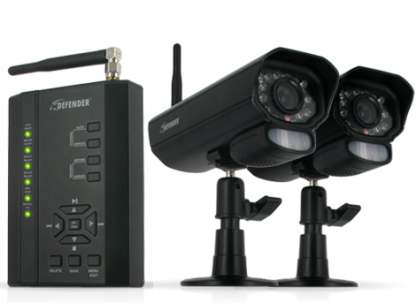 With motion detection set up, it gives the option to email you a JPEG or short video file upon motion detection. However, the video streaming doesn't work well with all browsers and apps. Once set-up the camera works well and I could access the video stream from anywhere. 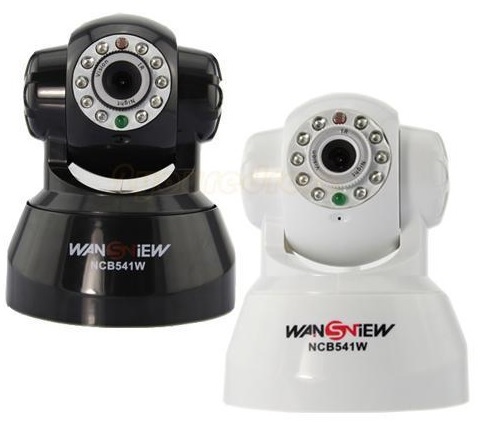 They're very reliable; the cameras work VERY well with my wireless router; the motion detection works very reliably ONCE you've set everything up correctly. remote viewing is easy to setup. Even with tech support we couldn't make it work, we tried master reset of the camera and also install on another computer - still no remote access setup was offered. anyway, setup with this router is a nightmare and this router won't WORK with TZO service under any circumstances.. The problem is that the simple setup only works with simple Wifi networks. 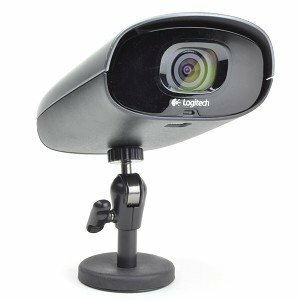 It works great with remote view, email MOTION Detection notification, and even record functions. Remote viewing on iPhone Safari, works well, but there was no sound. When it came time to configure it for remote access via TZO hosting, the setup program would say the job was finished and never go on to allow for TZO setup.